Our staff can offer a wide varity of services for your buying and selling needs. Let our experinced staff help you sell your items. We have many contacts and resources to help you sell your items quickly. 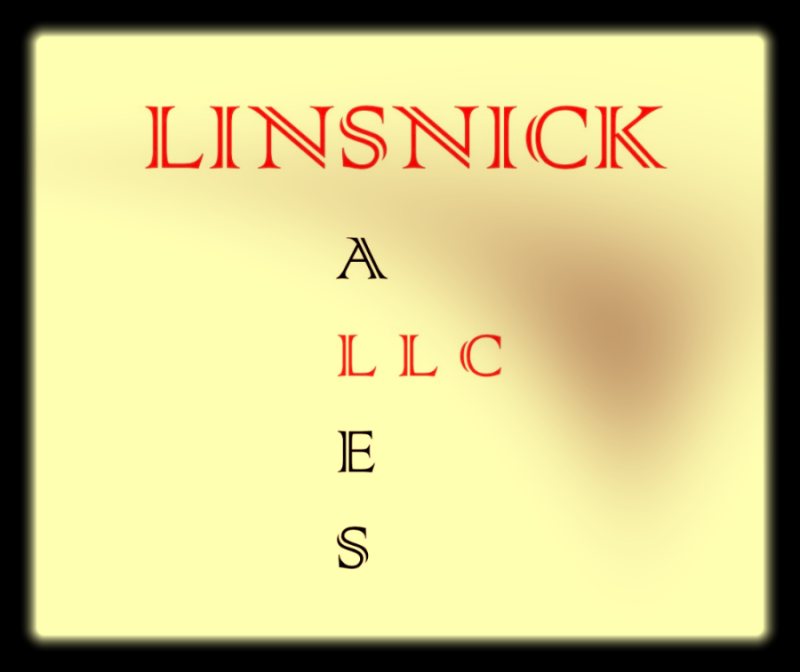 Linsnick Sales can help you locate any items you may be looking for. Again we have a large pool of resources available to locate a wide variety of items. Please feel free to check at our eBay store Linsnicksale. If you have items or equipment you need moved please check out www.usriggingllc.com. They are an equipment moving company that moves anything from single pieces to entire factories. They also offer auction support. We offer any shipping needs you may have. We have a transportation specialist on staff. We work closely with shipping companies to offer LTL shipping, partial truckloads, full van truck loads, flatbed loads, stepdeck loads and oversized loads. Also we can offer UPS and FedEx shipping.